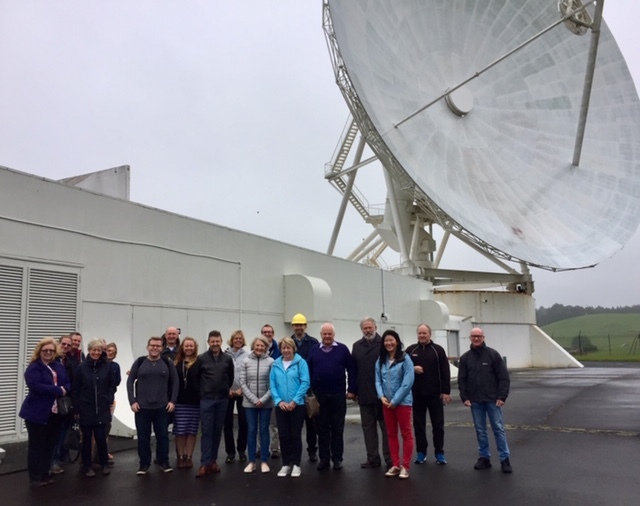 In 2010 Sergei & his team arranged to lease from Telecom (now Spark) their communications satellite dish for $1 and have transformed it into the largest RadioTelescope in Australasia. According to Sergei- “size matters” and the bigger the better in order to capture data from the farthest reaches of space. In addition to the sizeable dish, within the institute are supercomputers that constantly work to convert sound waves into computer data for processing and sharing with other astronomical research agencies around the world. Later our group enjoyed a tasty meal at Sawmill Brewery in Leigh. Ah - food for the mind and body.